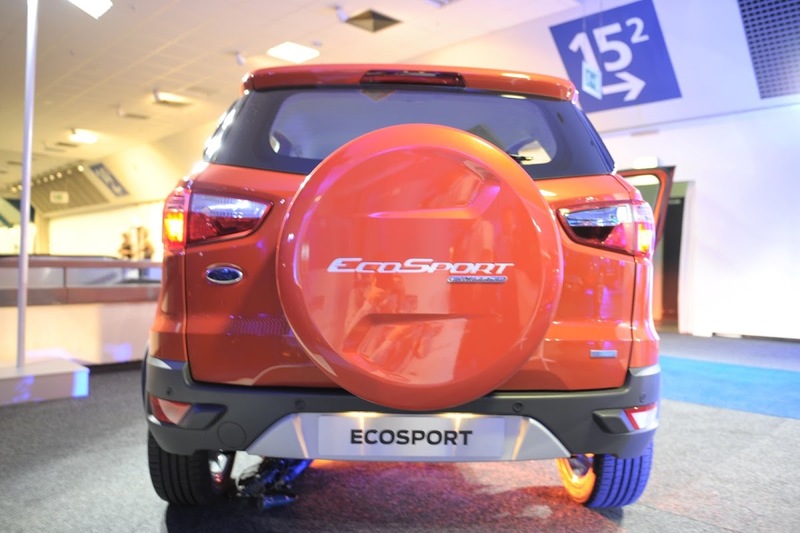 Ford announced today at IFA 2013 industrial exhibition that it will kick off European sales of the new EcoSport with a limited edition version that can be ordered on a dedicated website by following a link from Facebook. 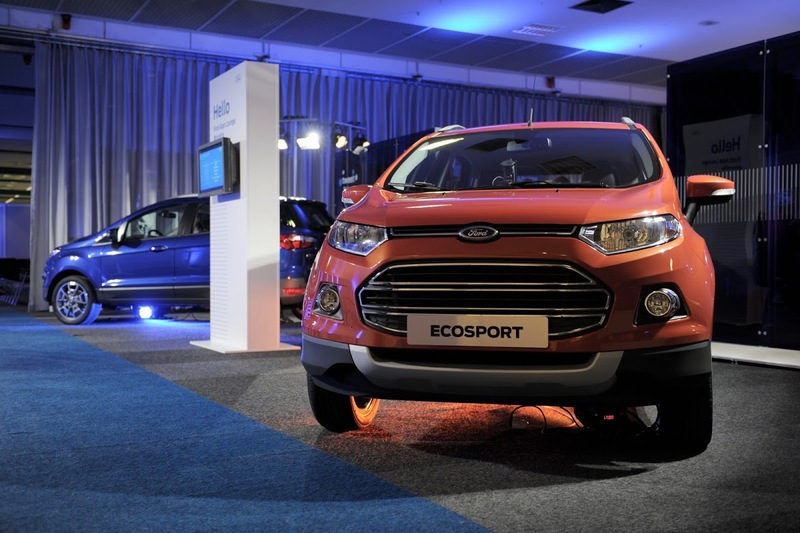 Only 500 units of the EcoSport Limited Edition will be built, 120 of which will go to the UK and 110 to Germany. 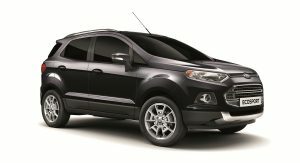 The special edition crossover will feature the Ford Sync AppLink system, which enables voice control of smartphone apps from the driver’s seat. 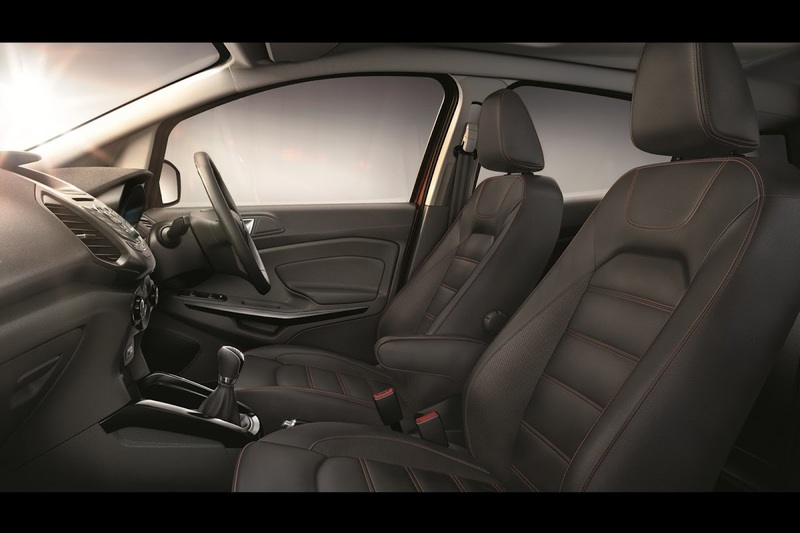 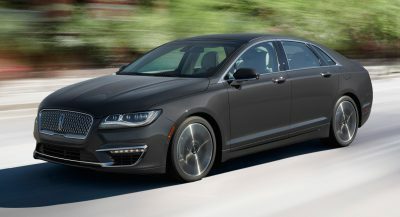 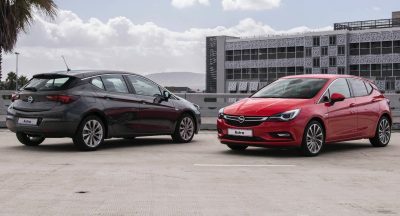 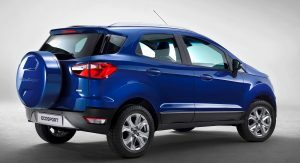 Standard features also include 17-inch alloy wheels, leather trim and a series of free apps from Ford’s Sync AppLink partners, including 12 months of unlimited audio book downloads from Audioteka direct to the car. 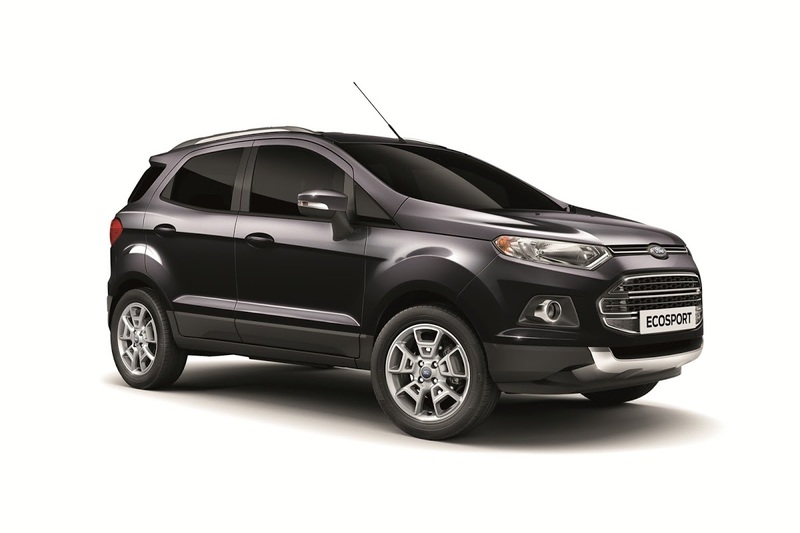 The EcoSport Limited Edition will be available in Mars Red, Panther Black, or Diamond White. 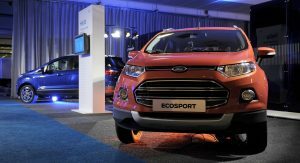 Customers of the Ford EcoSport Limited Edition SUV will be able to choose between a 125PS (123hp) EcoBoost 1.0-liter engine or a 90PS (89hp) 1.5-liter diesel unit. 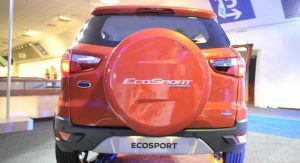 “EcoSport appeals to a younger, more connected generation so it’s fitting we are offering the EcoSport Limited Edition for sale through Facebook,” explained Roelant de Waard, vice president, Marketing, Sales and Service, Ford of Europe. 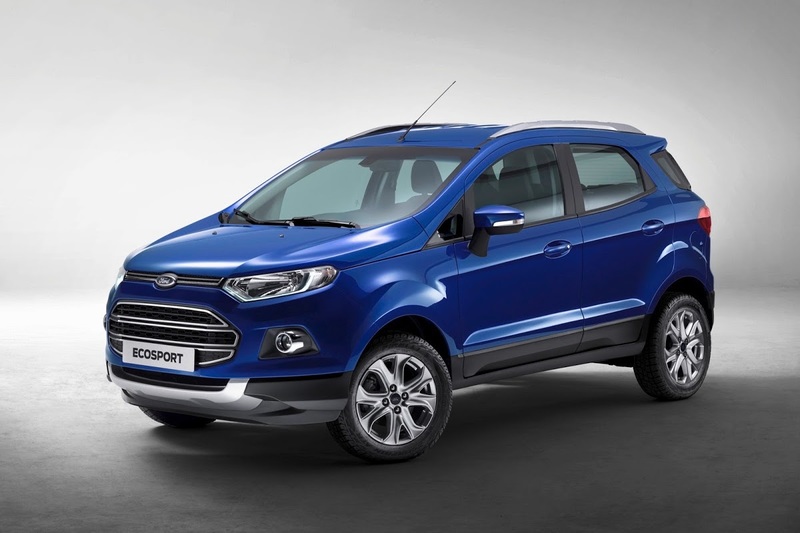 In the UK, the EcoSport Limited Edition will be priced from £16,995, while in Germany it will start from €19,950. 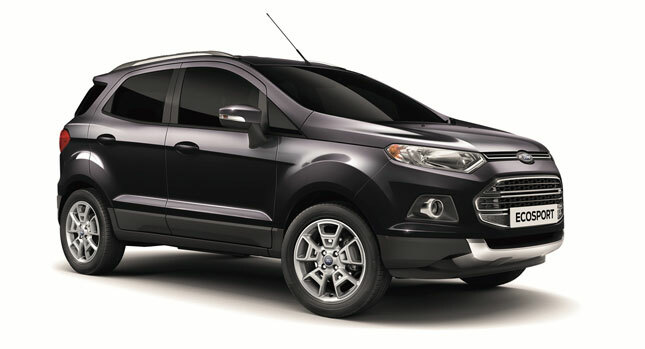 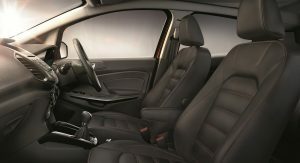 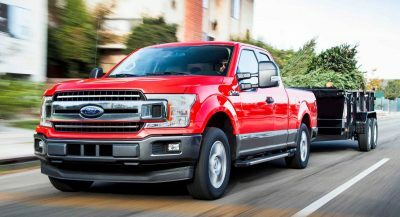 Following the launch campaign of the Limited Edition model, Ford’s almost global SUV will be available in European dealerships in the Titanium trim level featuring 16-inch alloy wheels with alloy spare wheel and cover, front fog lamps, silver roof rails, power door mirrors, keyless entry and Ford Power Start. 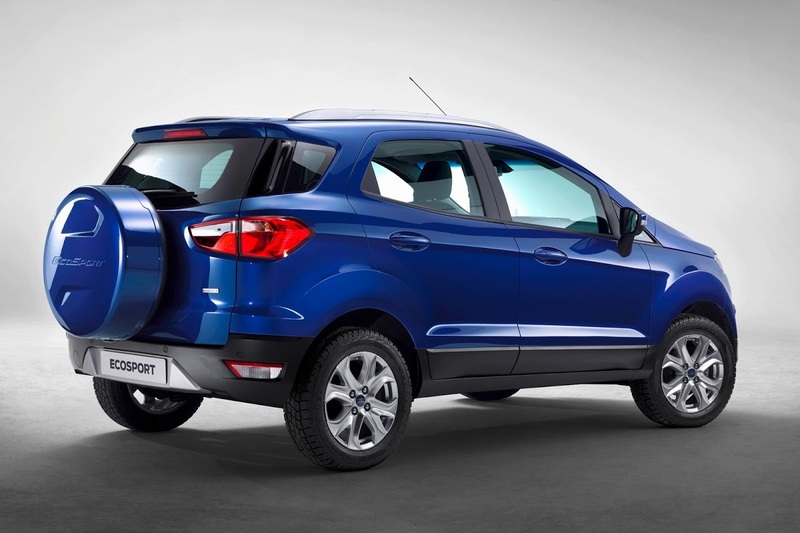 Next PostNext The 30 Candidates for the Car of the Year 2014 Award, Can You Pick the Winner?